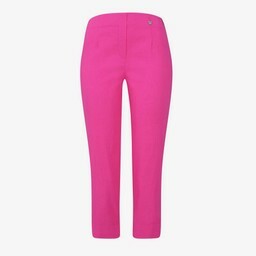 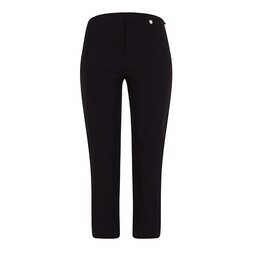 Robell cropped trousers are made from Robell’s unique bengaline stretch fabric. 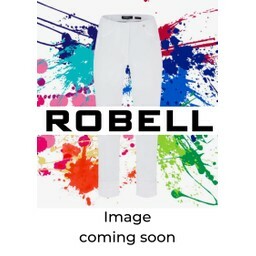 Robell cropped trousers include Robell Marie 07 and Robell Rose 07 designs. 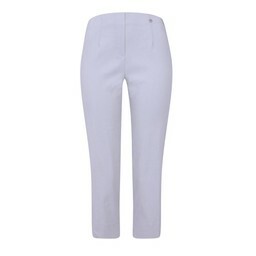 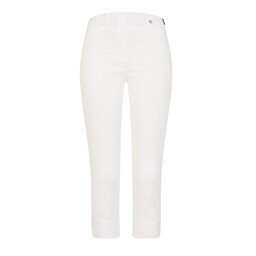 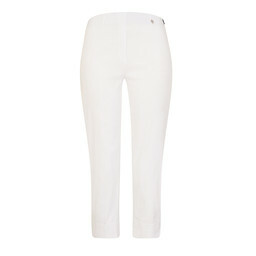 Robell cropped trousers are available in all core and seasonal colours.